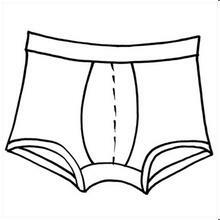 In this series, we provide products for men bottoms. 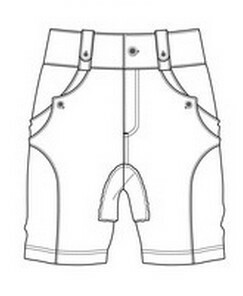 Including men trousers, men shorts, as well as possible future of men underwear. 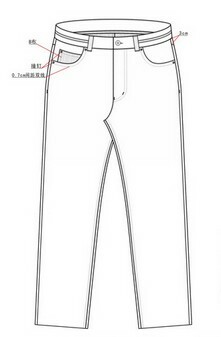 As a professional clothing manufacturer, we only provide quality clothes. Our customers all over the dozens of countries, until now, we have provided over 10 million men clothes. 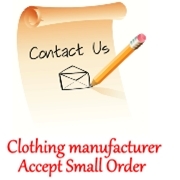 Choose clothing manufacturers, select Askwear.